19th Oct 2011 - Now just a day away from its imminent release, Cities XL 2012, the new edition of the famous City-Builder for PC, today unveiled its official trailer! 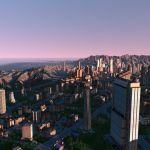 Cities XL provides a staggering choice of over 1000 different structures (300 new ones) for you to build the cities of your dreams. 15 new maps make their appearance (for a total of 62.. Read More. 14th Oct 2011 - Now just a week from its release, Cities XL 2012 today unveiled 6 new screenshots showing part of the extensive new content. 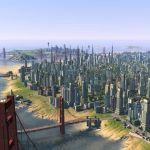 Players will get to see some of the 300 new buildings featured in the new edition of the popular city-building simulation. 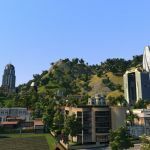 These screenshots also show off some of the new, challenging maps where virtual city plan.. Read More. 20th Sep 2011 - About Cities XL 2012 Cities XL 2012 is the newest version of the popular PC city-building simulation -- providing the platform for gamers to build, develop, and then connect huge cities. 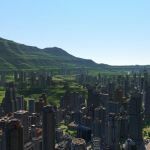 If you are into sims, urban planning, and the challenges of balancing services with needs, well then this one might be right up your alley! Read More.